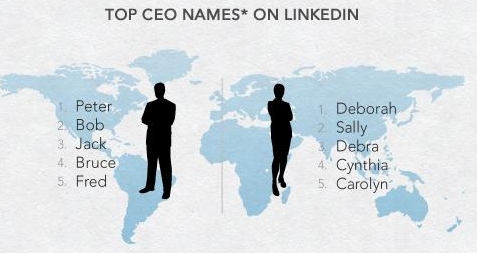 The folks at LinkedIn did a bit of data mining of the most popular first names among female CEOs. Deborah and Debra came in at #1 and #3, and both are Hebrew for “The Bee” or “Industrious one”. No surprise, Debra is my preferred spelling. Deborah, in the Bible, was a prophetess, and the only female judge. She was a quite the busy leader, taking soldiers to the top of Mount Tabor to free her people. You want to see industrious? Try April in student affairs. This entry was posted in leadership, student affairs. Bookmark the permalink.